The Financial Crimes Enforcement Network (FinCEN) has released new guidance for custodial bitcoin exchanges and payment processors, ruling that such companies may be considered money services businesses under US law. In a response to twin letters submitted in late 2013, the chief US money laundering and terrorist financing regulator explained that bitcoin exchanges may be money transmitters, even if they only match buyers and sellers on their platform. Further, the letters suggest this is true, even if the exchanges behave more like traditional securities or commodities exchanges, where no money is transferred between the company and any counterparty. While the first of today’s issuances may have been expected by those following the space, the more surprising update is perhaps that such guidance could apply to bitcoin processors as well as exchanges. The finding is notable as big companies in the sector like BitPay have indicated in the past that their services are exempt from FinCEN‘s guidance as they facilitate purchases between consumers and merchants, only accepting and transmitting funds as necessary to the sale. However, Pillsbury Winthrop Shaw Pittman attorney Marco Santori told CoinDesk that FinCEN’s latest guidance implies that the exemption only applies in instances where both sides of the transaction are Bank Secrecy Act (BSA) regulated institutions, as is the case in credit card processors, which transfer funds between customer and merchant banks. Andrew Ittleman, an attorney at Fuerst Ittleman David & Joseph, PL, further stressed the implications of the rulings, suggesting that they perhaps are a troubling sign for how the industry could be treated by the agency as a whole. 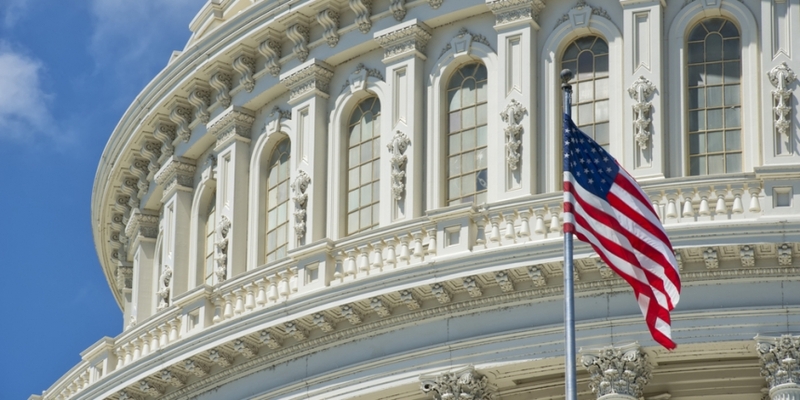 In the two letters, FinCEN policy division associate director Jamal El-Hindi outlines the government’s arguments for why the unnamed businesses in question fall under the money transmitter definition. As a result, companies in the US that facilitate such bitcoin transactions may be required to adhere to additional reporting and compliance standards. FinCEN told CoinDesk that the ruling is meant to be an official opinion to the companies in question, however, and that it may not apply more broadly. CoinDesk has reached out members of the industry’s bitcoin processing services sector for further comment.